Seattle Dream Living: Spanish Colonial Revival in Seattle. 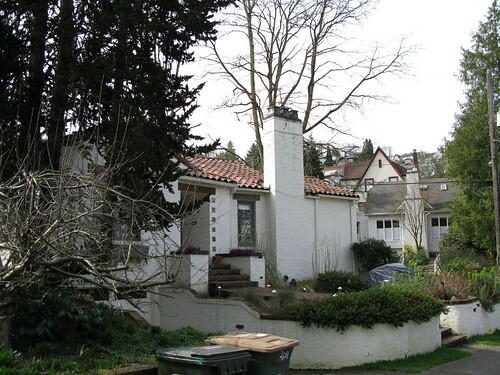 Spanish Colonial Revival in Seattle. Spanish Colonial Revival, Seattle. Rogers & Hammond, built 1939., originally uploaded by Rob Ketcherside. This is a beautiful little stucco home on a little cud de sac just outside of the Arboretum, near Montlake in Seattle. If you want to buy a home in this neighborhood, be prepared to spend at least $500K and maybe closer to $600K for a house there. 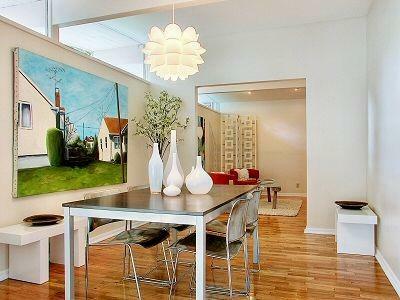 It's convenient to 520, downtown Seattle and the UW. Buying a home in Montlake is a great investment, as Montlake Elementary School is one of the highest rated in the city. A very Monaco-inspired home like that only deserves permalite fiberglass columns. Amazing! 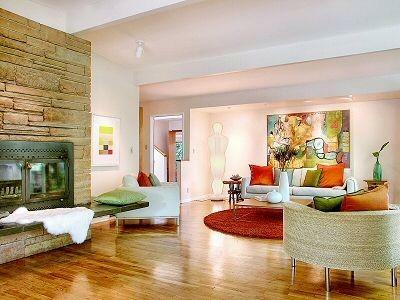 I think a little over $500K for such a celeb-home like that is not that pricey. I would have thought it would be somewhere around a million.